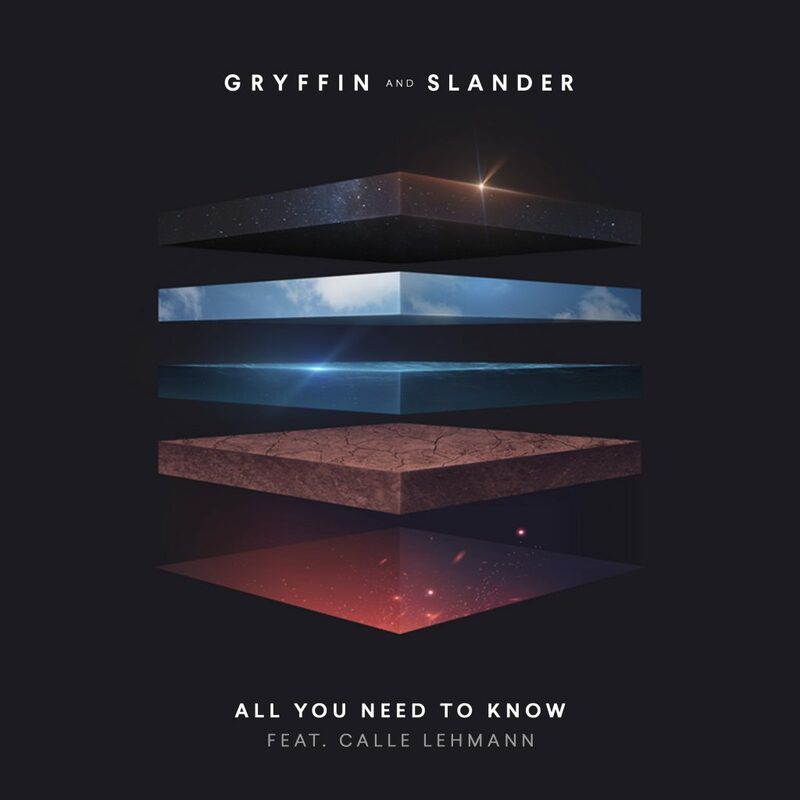 Gryffin and SLANDER are both artists who I was introduced to relatively recently. Within the last year or so I have begun really getting into their music. If the habits of what I listen to mean anything, that means they are getting a bit mainstream, compared to the other artists BTW writes about. However, I needed to give an update that the two young artists have joined forces to create a wonderful vocal track with Calle Lehmann singing. Earlier this week, Gryffin threw the track onto AMAZON, iTunes, and Google Play. The song merges Gryffin’s melodic style with the basslines that Slander’s is most known for. This gives a beautiful instrumental for Lehmann, resulting in a song that is relaxing and almost euphoric. Give the song a listen below.